Do you like Fairy Defense? Share it with your friends. 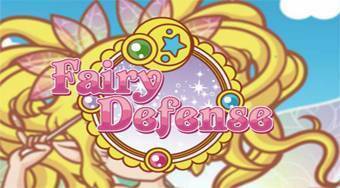 Fairy Defense - in every round protect your village of forest fairies from enemy attacks.